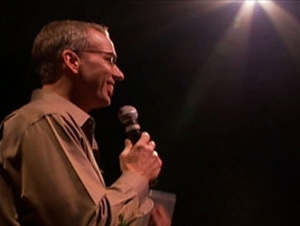 The Performing Arts Center at Rockwell Hall will present PostSecret Live with Frank Warren, Tuesday, March 10, at 7:00 pm. Warren is the creator of the PostSecret Project, a collection of highly personal and artfully decorated postcards mailed anonymously from around the world. Since November 2004, Warren has received more than 500,000 postcards with messages ranging from secret beliefs to hidden acts of kindness. PostSecret is a safe and anonymous "place" where people can hear unheard voices and share untold stories. Tickets for Buffalo State students, faculty, and staff are available beginning Thursday, January 29. Remaining tickets will go on sale to the public on Thursday, February 5. Cost is $5 for Buffalo State students and $10 for faculty and staff (available in person at the Rockwell Hall box office only, 1 ticket per ID). Tickets for the public are $20 general admission (available at the Rockwell Hall box office, by calling 716-878-3005, or online). Box office hours are Monday to Friday, 9:00 a.m. to 5:00 p.m. 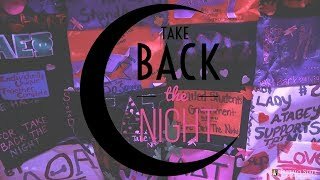 The event is presented by the Performing Arts Center, the Student Life Office, the Counseling Center, and the Year of the Innovator.